Backyard ecosystem ponds are as unique as their owners, and their variety is enjoyed by people of all walks and stages of life. 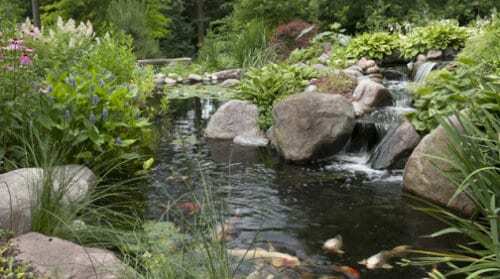 Bigger projects such as a stream or an entire pond ecosystem with wetland plants and fish provide not only the relaxing elements of water but also help restore some of nature's habitat to those animals who have been pushed aside by suburbia. Not to mention the fun involved in feeding the fish and the joy of watching the plants change with the seasons. 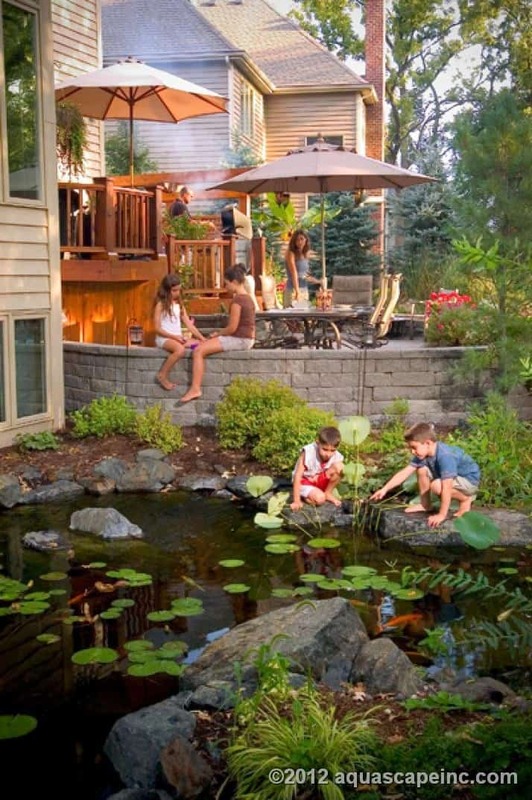 Adding a splash area to a stream, waterfall or pond is also an option to include children in the fun of a backyard water feature. Or, maybe a simple pond with a diving board or slide is all it takes to turn your backyard into everyone's favorite spot for those hot summer days. 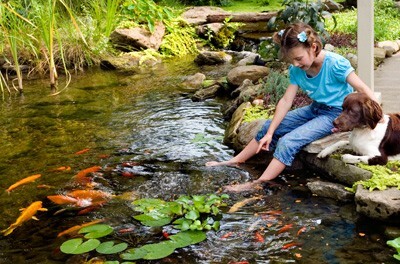 Whether you are retired, busy raising a family or just starting out on your own, a backyard pond combined with your personal touch is waiting for you.  Just call Premiere Aquascapes, Inc., to get started!